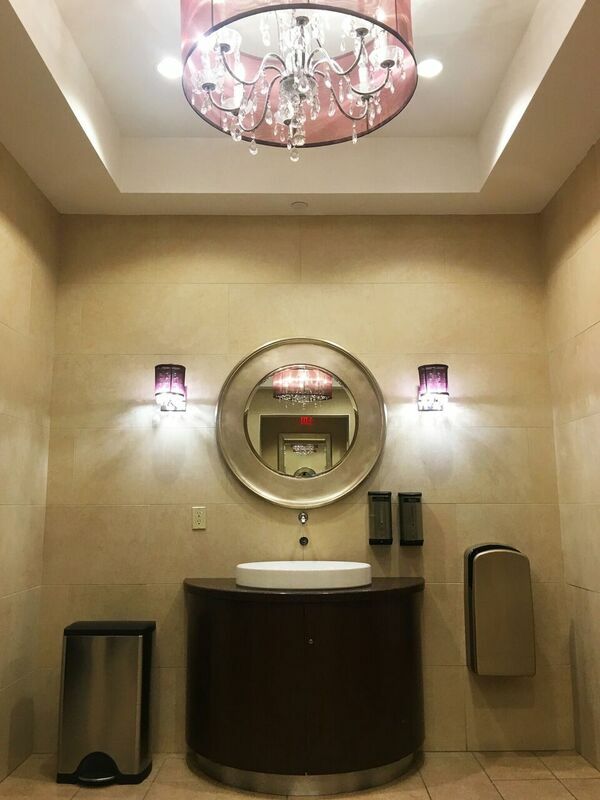 "We’re extremely honoured that the public voted us Canada’s Best Restroom,” said John Minas, General Manager, Bayview Village Shopping Centre. 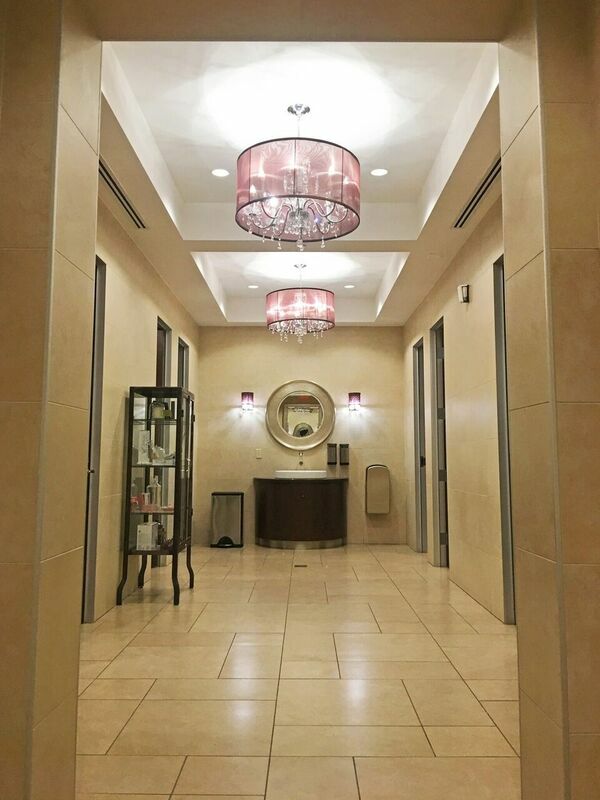 “Bayview Village is one of Canada's most prestigious shopping centres, and our washrooms reflect that. 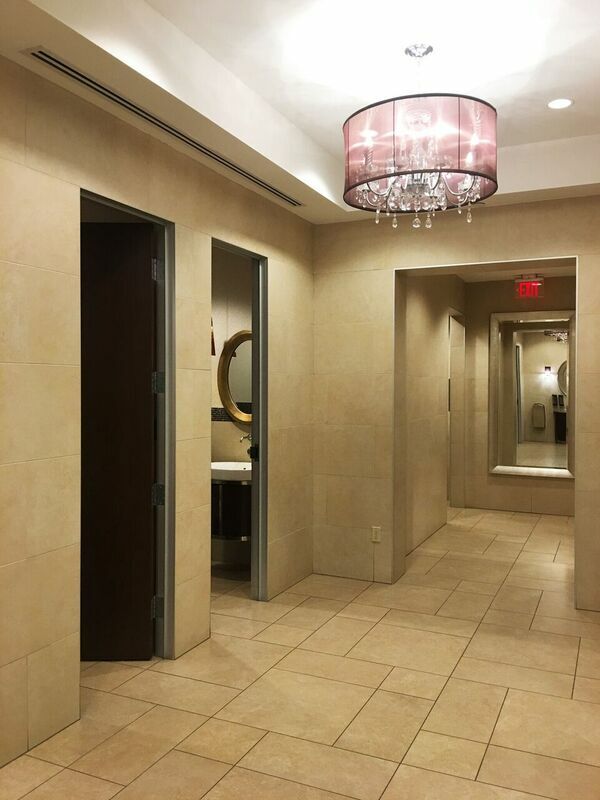 We take pride in providing our glamorous guests with a chic and clean restroom experience." 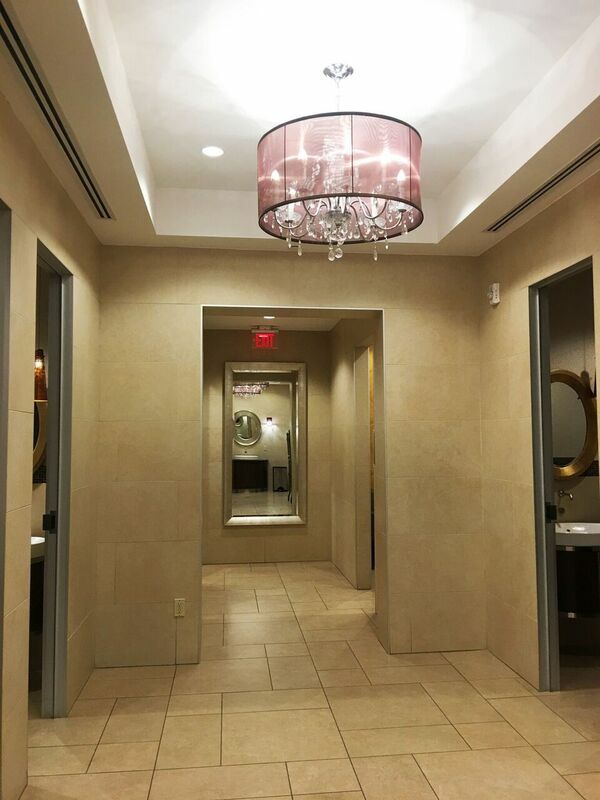 Bayview Village Shopping Centre guests are welcomed with elegant chandeliers at the restroom entrance. 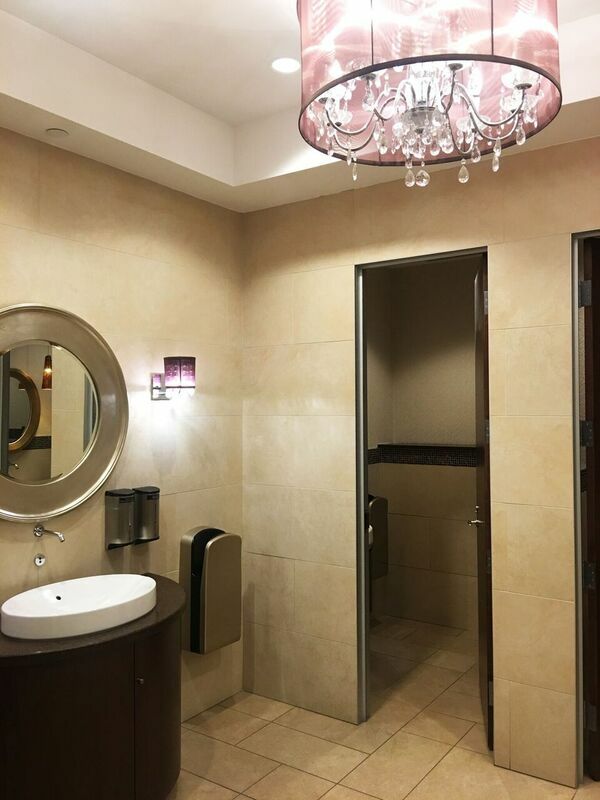 Its washrooms feature fully enclosed stalls, each with its own touch free toilet, faucet and hand dryer. There is a nursing room equipped with a changing station and sink, as well as cushioned chairs. 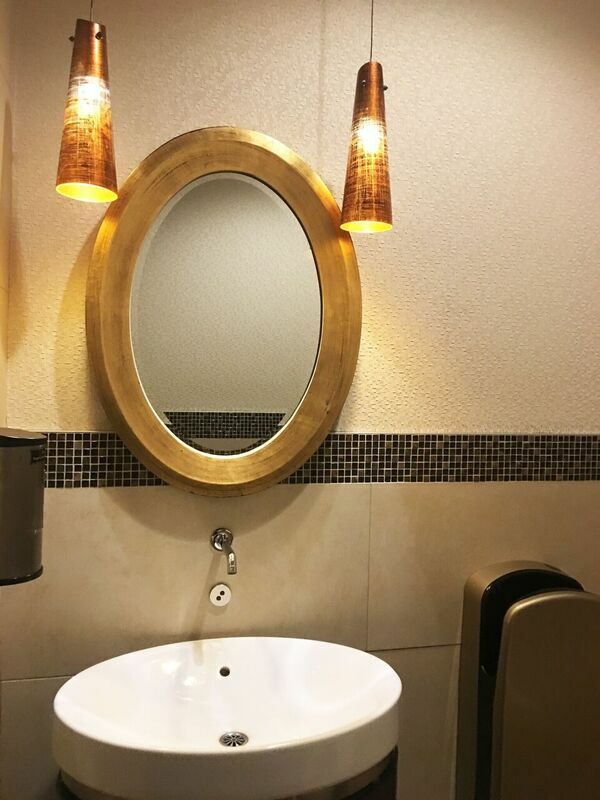 The washrooms also include stylish sconces on both sides of its hand washing basins. 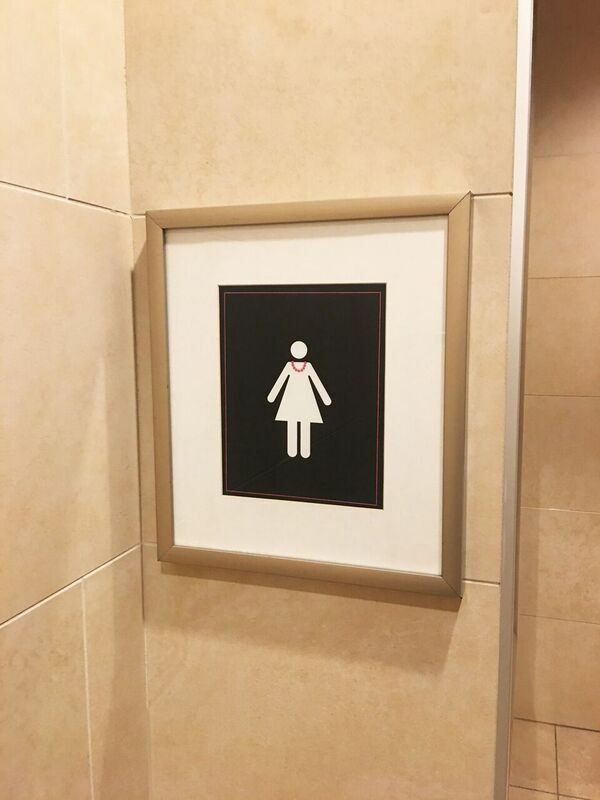 "It was a tight race amongst this year’s finalists that came down to the wire,” said Candice Raynsford, Marketing Manager, Cintas Canada Ltd. “The support that Bayview Village received shows the impact that stylish and well maintained washrooms have on the public’s perception of a business."